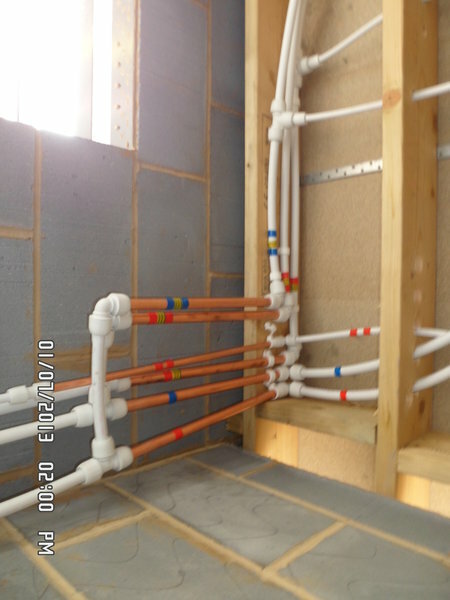 Radmay Limited is an established professional plumbing and heating company covering London and South Eastern areas. 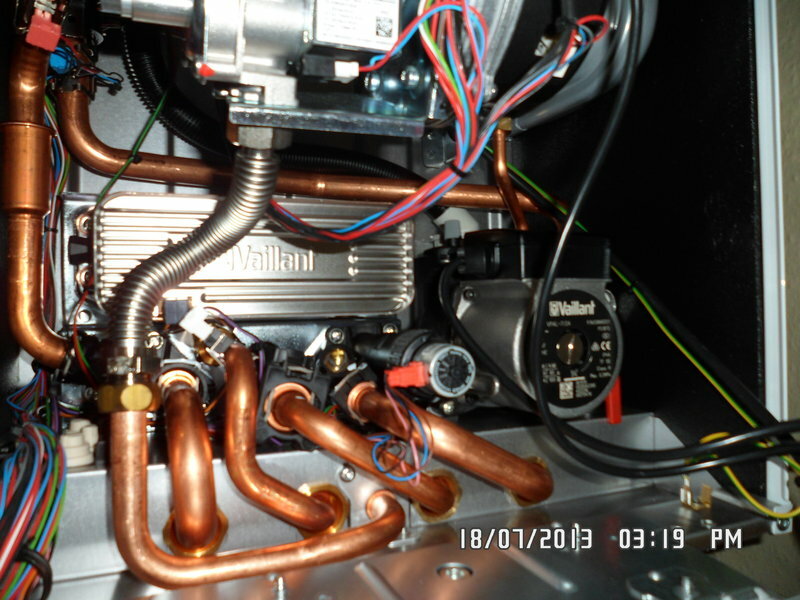 We pride ourselves on our customer friendly approach and the exceptional quality of our work at affordable prices. 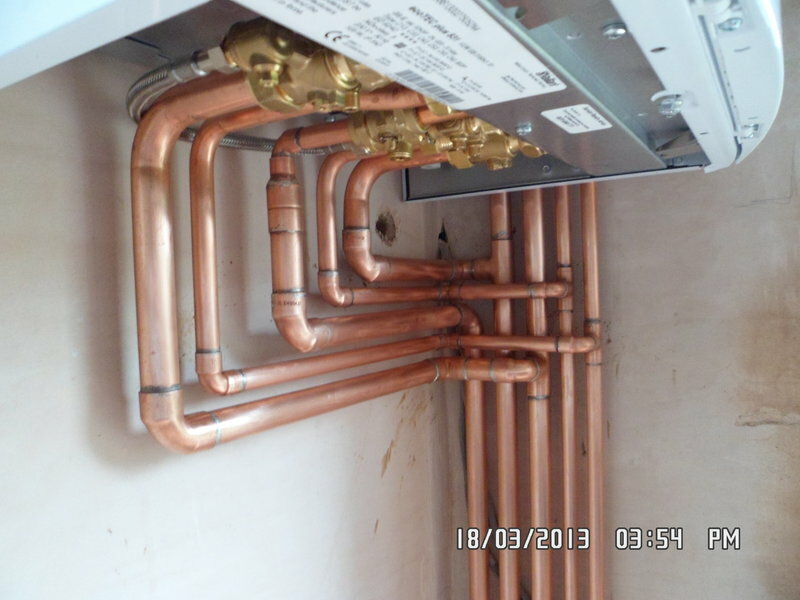 Our team of Ex British Gas Engineers offer over 25 years of combined experience in the plumbing and heating trade. 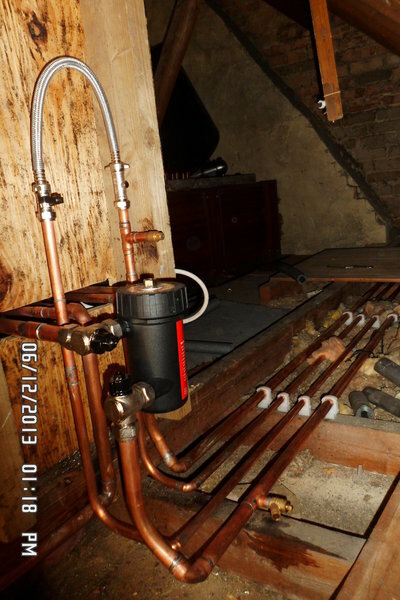 We take the guesswork out of any plumbing or heating problem and will recommend the best solutions based on your requirements. 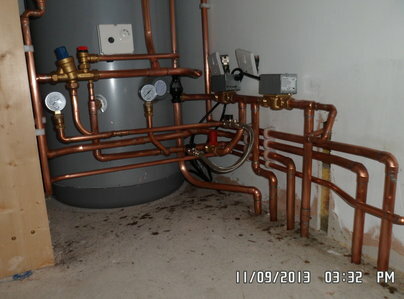 Feel free to contact us today for a free estimate. 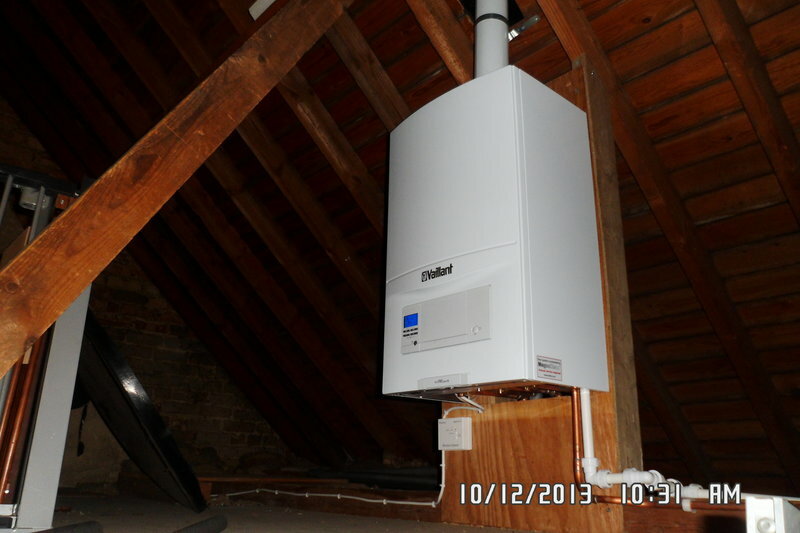 RadMay fitted a new cold water storage tank in our loft. Very efficient and all in good time. Would definitely recommend! Fitted new hob and toilet. Professional and tidy work. Customer service is also excellent when you contact the office. Couldn't be more helpful. Will definately recommend. 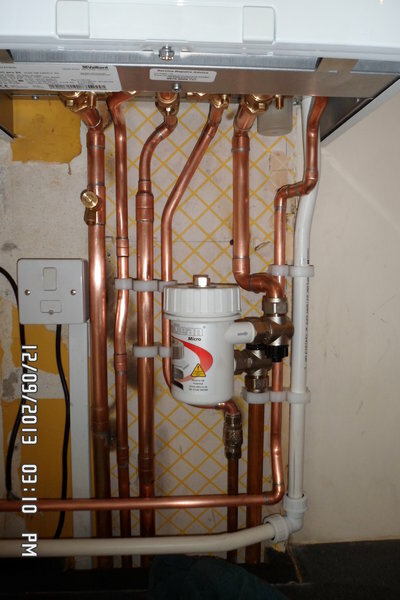 I had a problem with the flush system on my toilet and a leaking sink tap and boiler that was losing pressure. Radmay visited the same day and fixed everything quickly for me. They always leave the job immaculate as well which is great! I would highly recommend them. 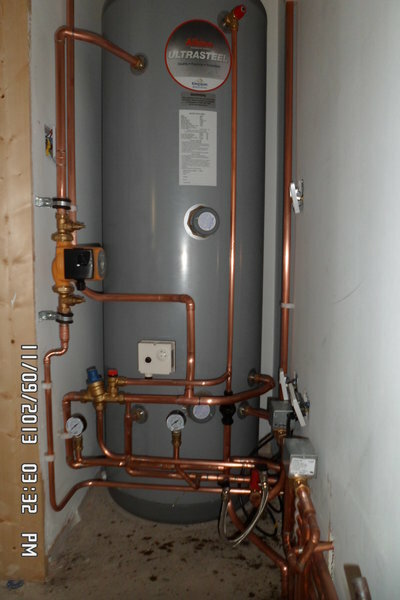 After my 20 year old boiler finally gave up i decided to switch to combi so i could also get rid of the water tank in the loft and hot water tank in the bathroom. Radmay was recommended to me by a friend who had been impressed with their work. They came round and laid out exactly what would be done and provided a quote the next day. Once the quote was accepted they had me booked in for a week later and carried out the work quickly and efficiently just under 2 days. 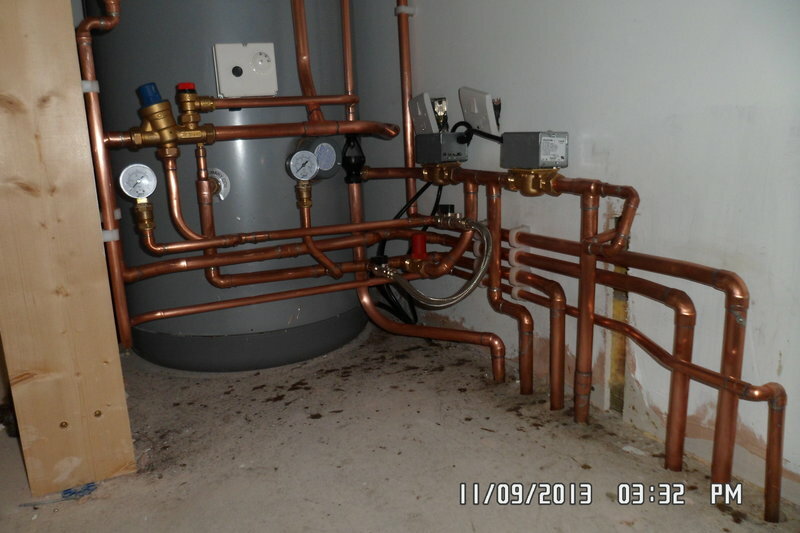 Very impressed with the work, how they left the state of the house and also a quick walkthrough of how to use the new boiler. 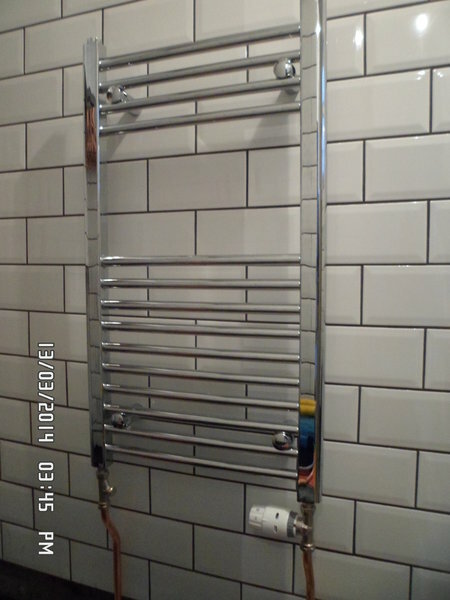 I recently used Radmay Ltd to remove a towel rail and toilet in my downstairs washroom in preparation for my decorators to start some venetian plastering on my walls . They were extremely helpful, fast and tidy. I will definitely be using them again in the future for all plumbing issues. Thank you again. Very professional. Nothing was too much trouble. 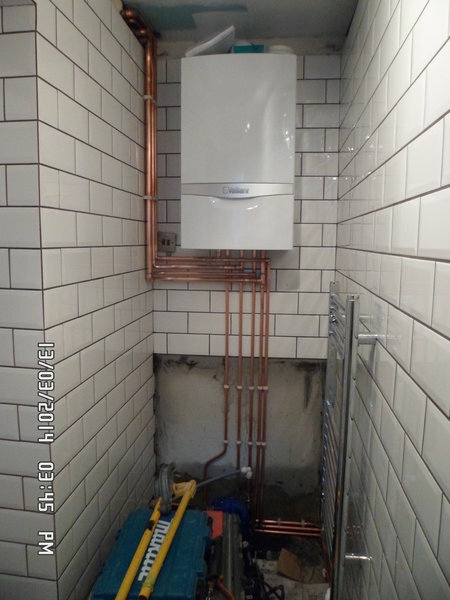 Clean, tidy & thorough tradesmen. Would highly recommend. 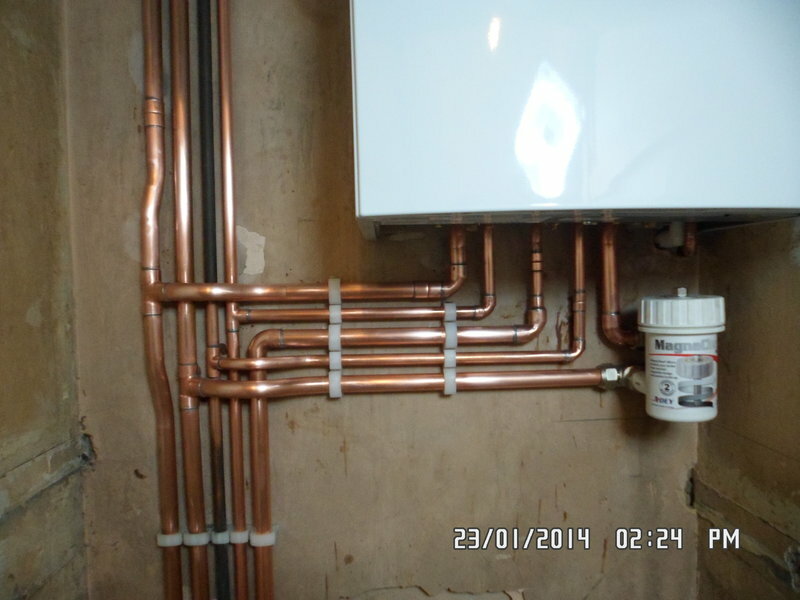 Radmay fitted us a new Combi boiler this was all completed in one day and we had not one issue. Very neat and tidy highly recommended!! Prompt - someone came to my house within a few hours later that same day to give quote. Gave an excellent friendly service & reasonably priced. Radmay fitted four new radiators for us recently. 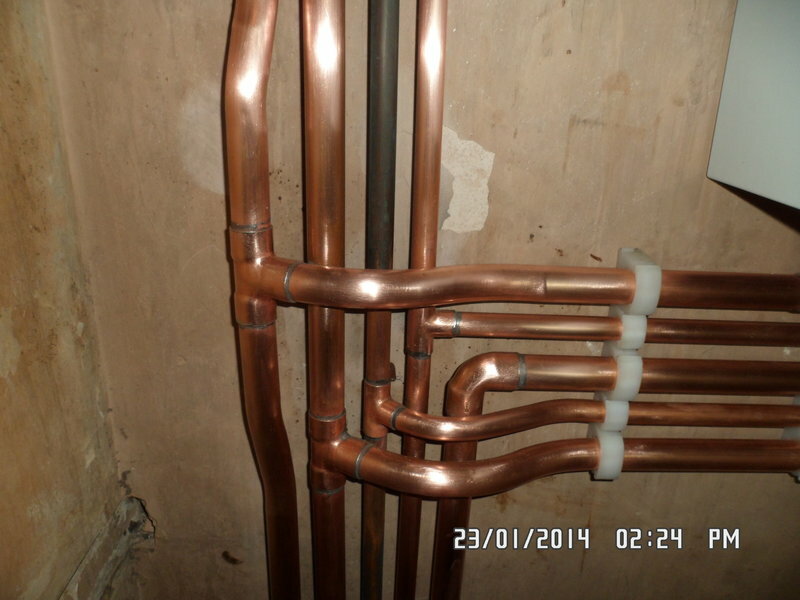 Great workmanship!